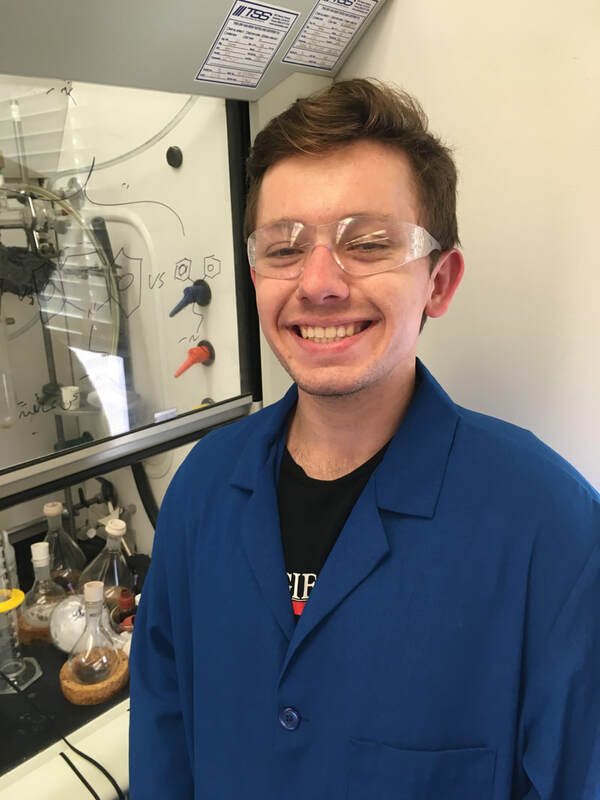 Cliff is an undergraduate at UC Davis majoring in Chemistry and minoring in Neurology, Physiology, and Behavior. His current research interests involve the design, synthesis, and evaluation of chemical tools for answering questions in neurobiology. Eventually, he plans on pursuing graduate studies in chemistry and/or medicine.